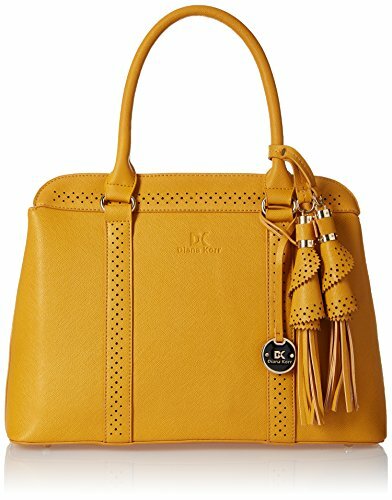 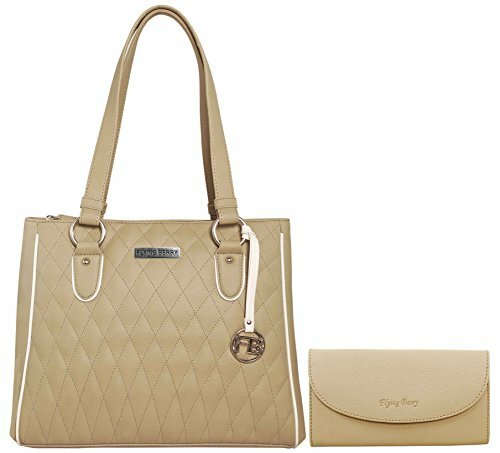 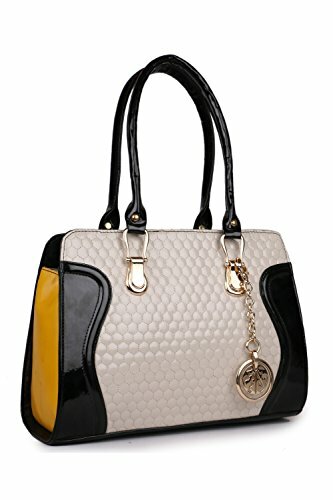 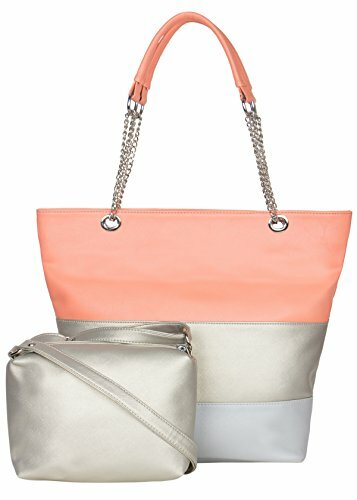 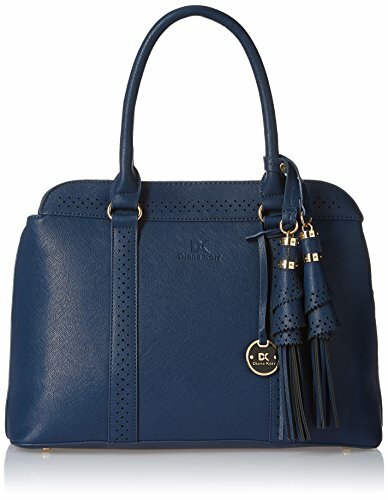 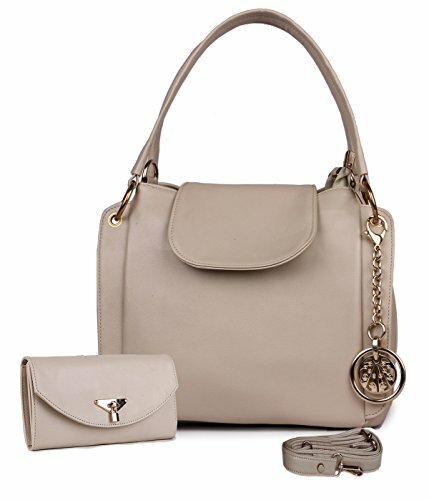 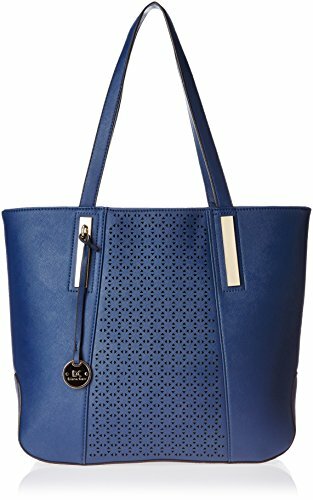 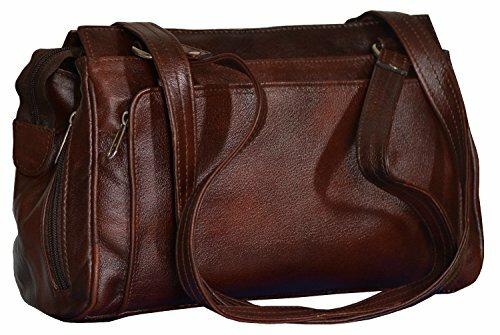 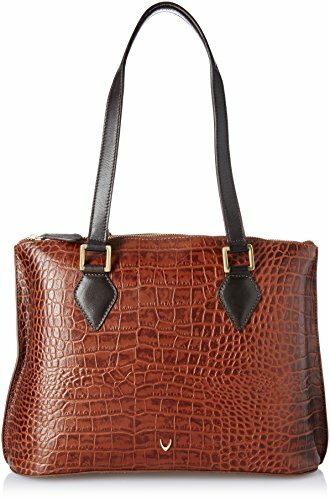 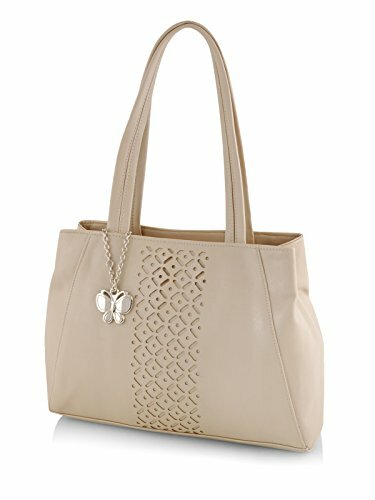 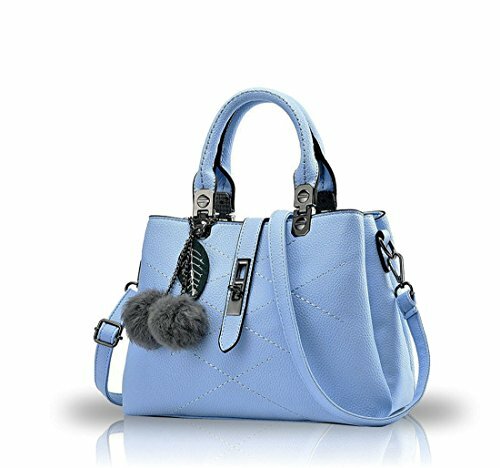 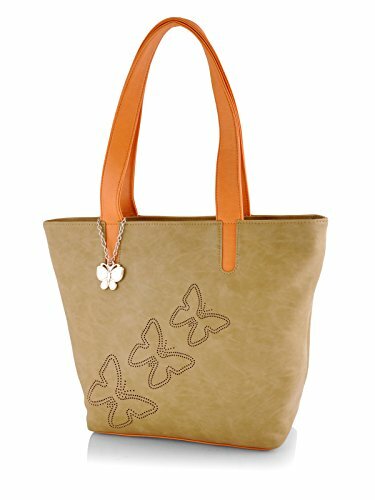 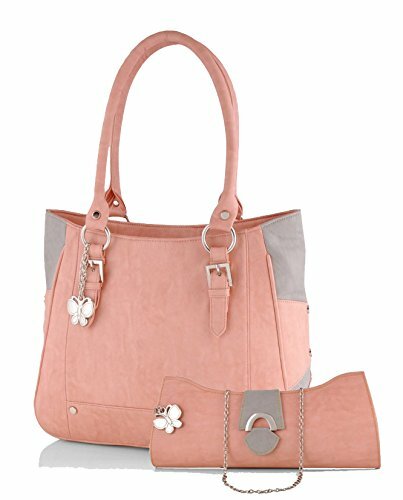 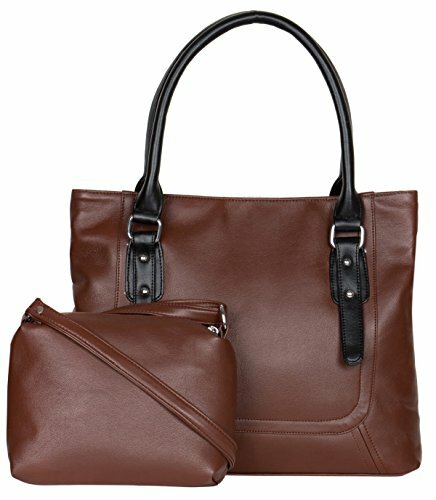 HandBags – Trendy Handbags for that fashionable women! 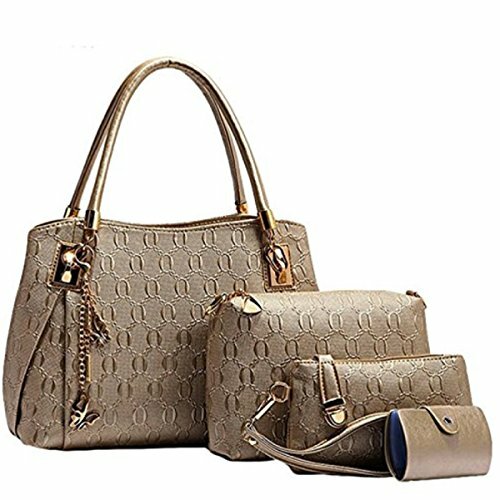 Handbags are quick utility handbags, that are compact and work mostly like a small purse. 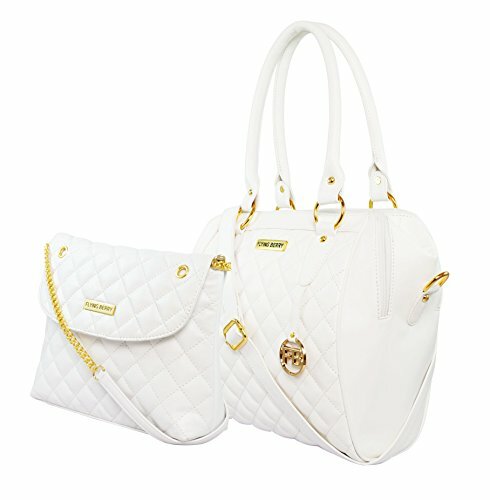 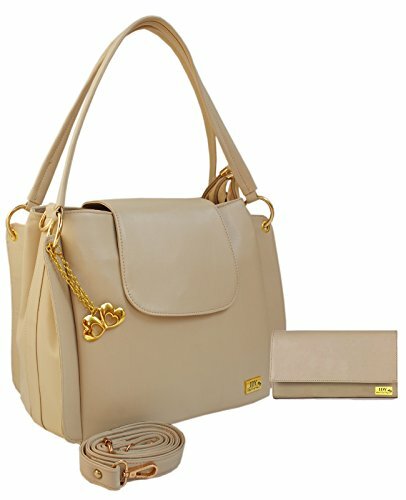 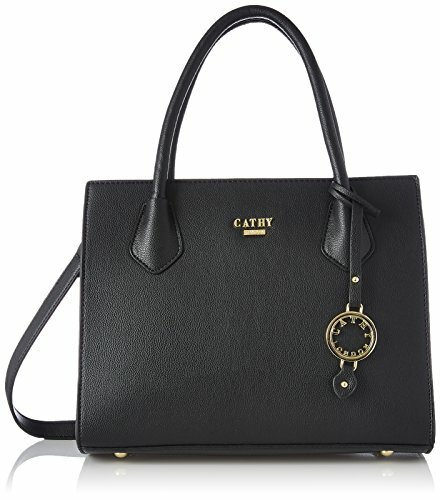 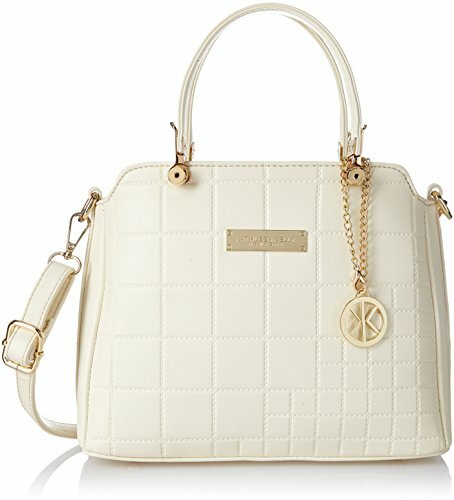 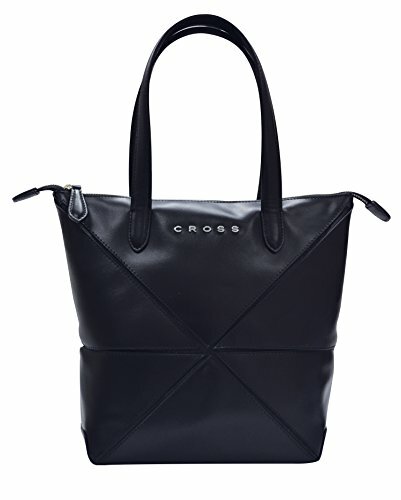 Women’s Handbags include usually lengthy strap or strap chain to hold stylishly around the shoulder. 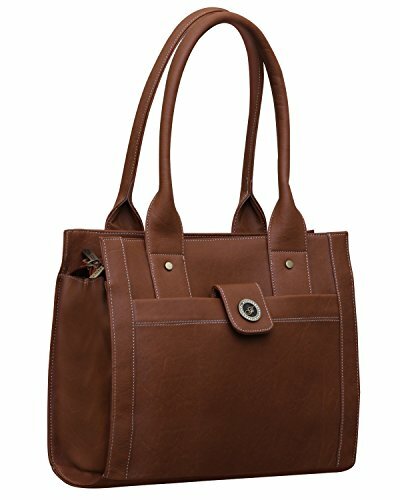 With a lot of varieties and patterns, Handbags are available in leather in addition to non-leather materials. 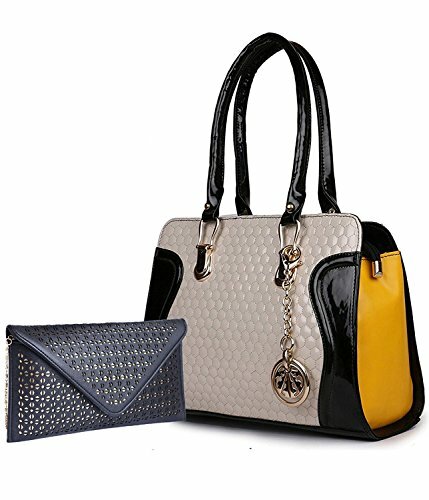 With lots of options in designs, Handbags match casual clothes in addition to party dresses. 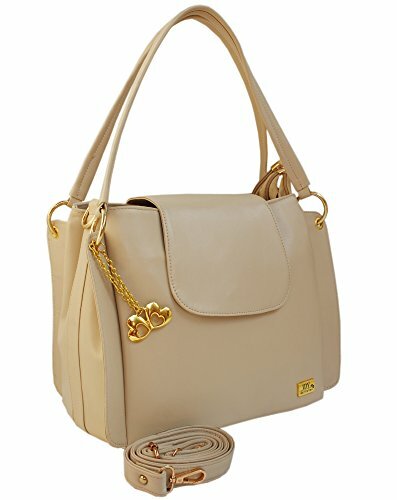 Discover the trendiest assortment of women’s Handbags online at GiaDesigner.in.